CSHL Archives Repository | Notebook 01a of planned genetics text prepared by Hermann J. Muller and Edgar Altenberg. 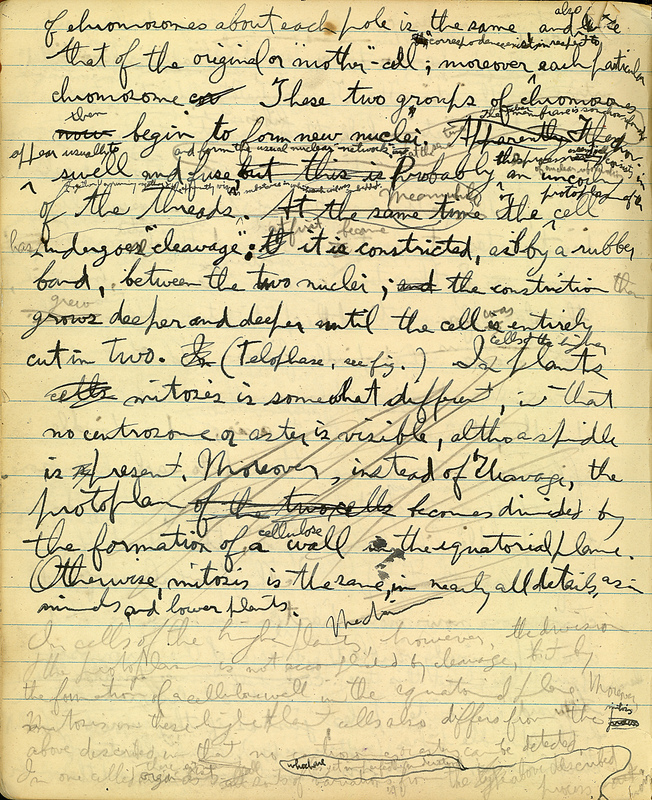 Muller, H. J. 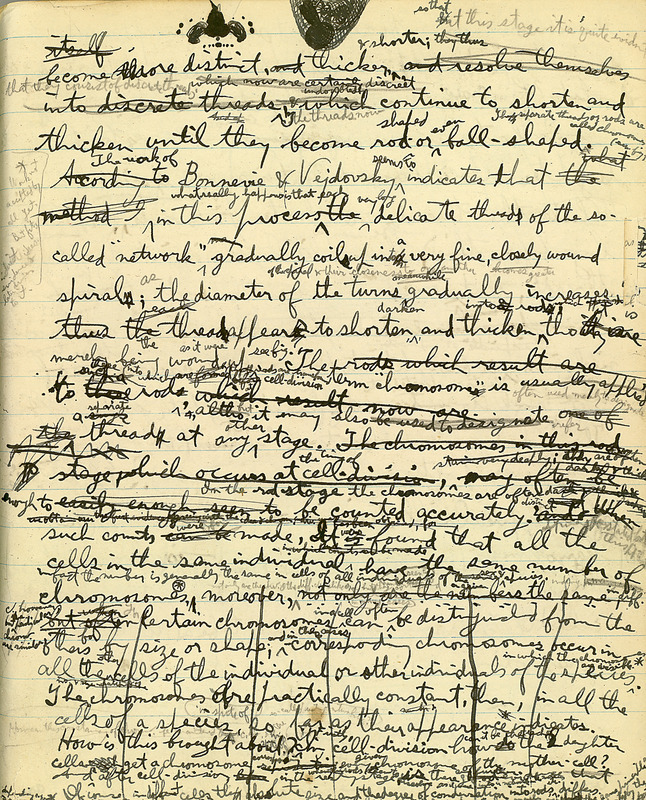 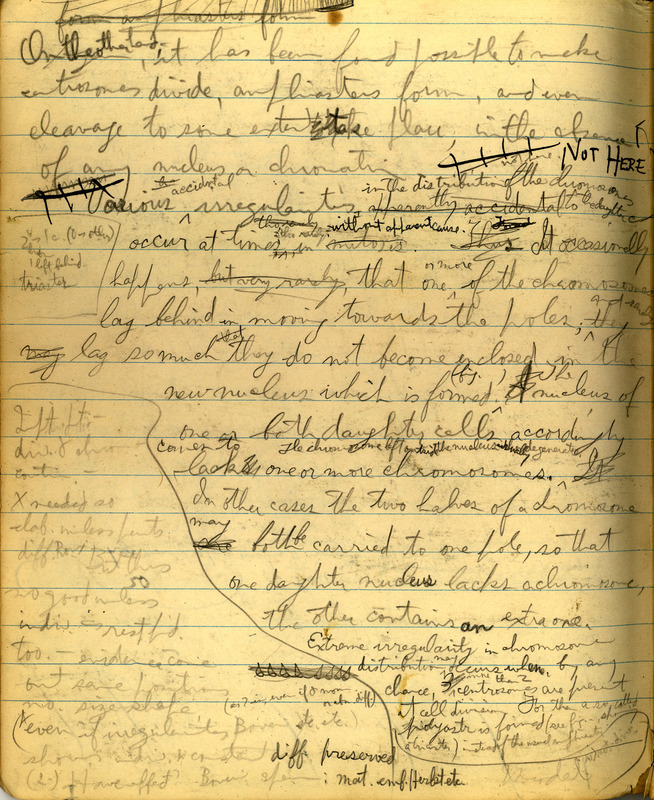 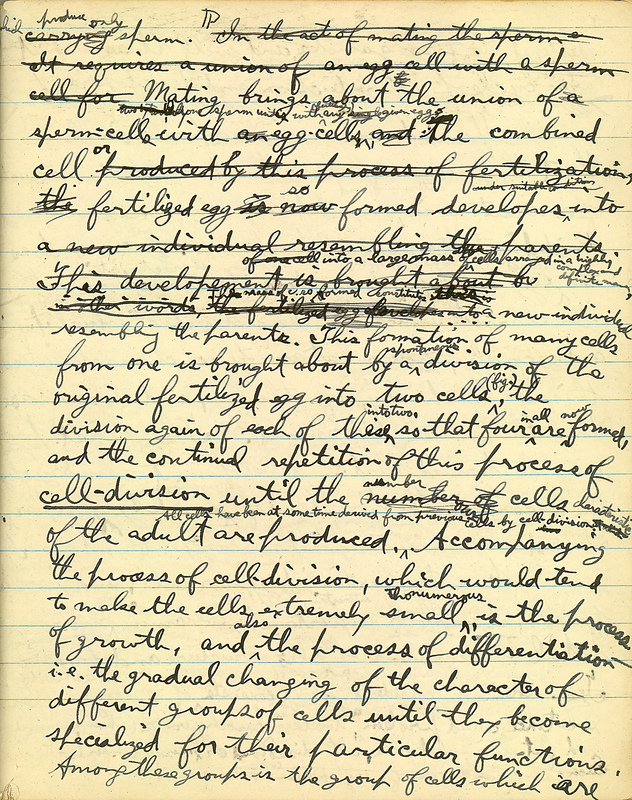 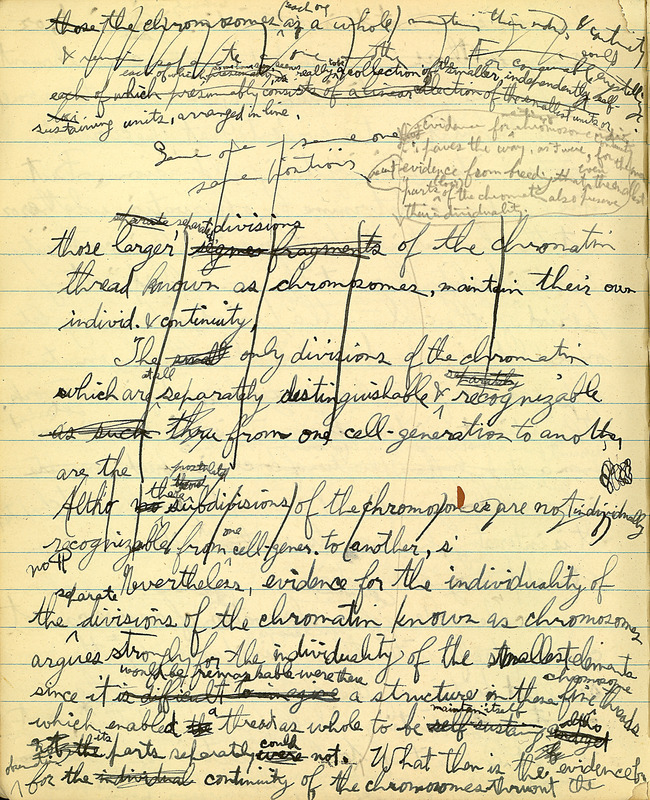 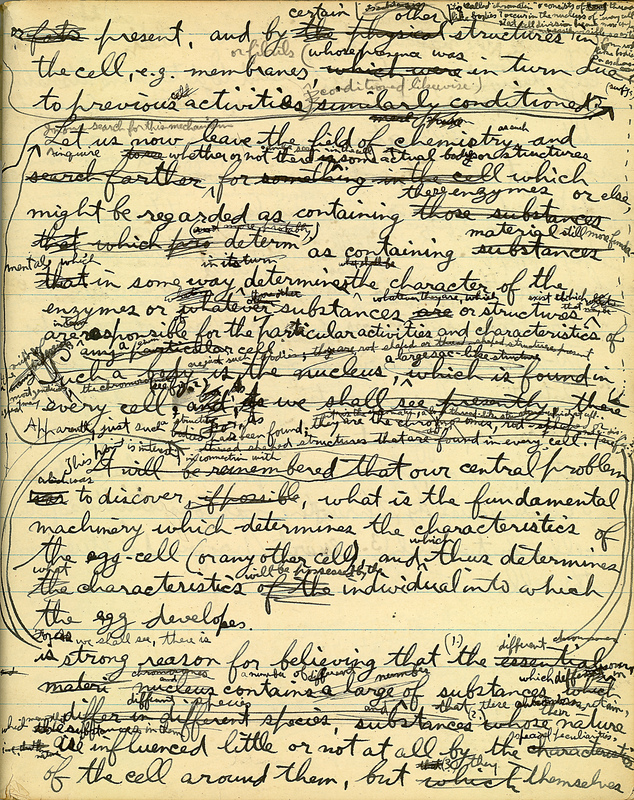 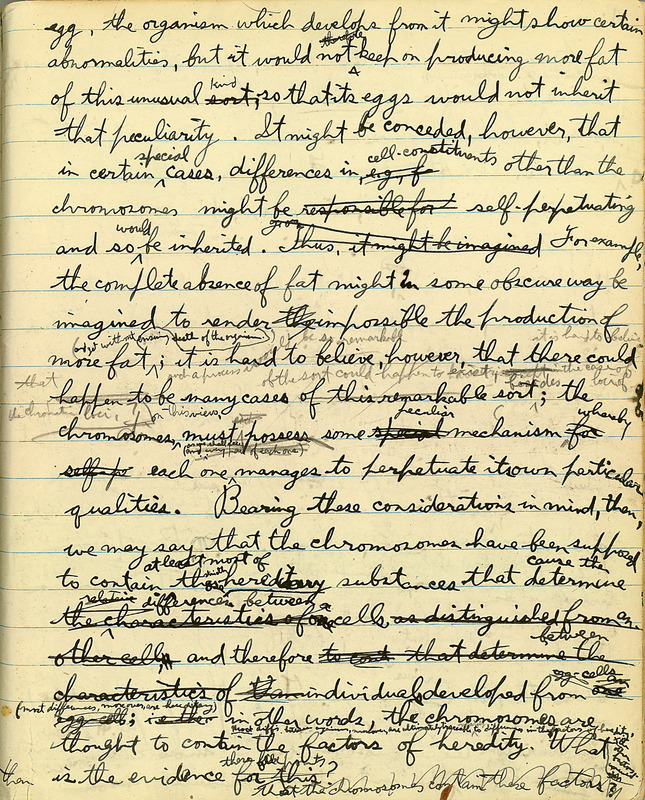 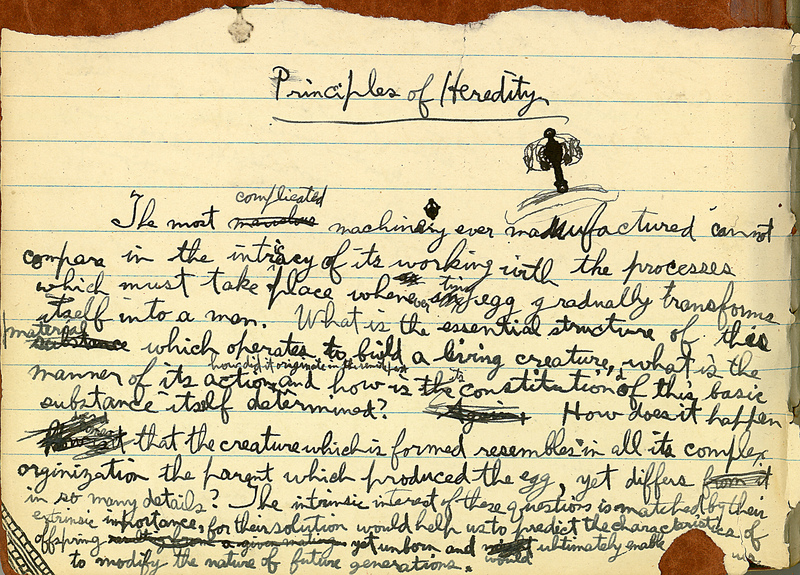 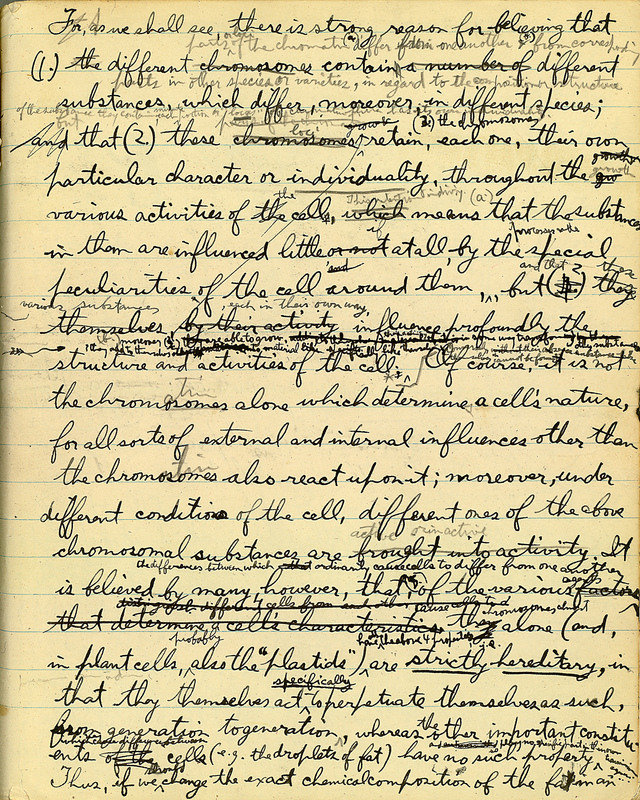 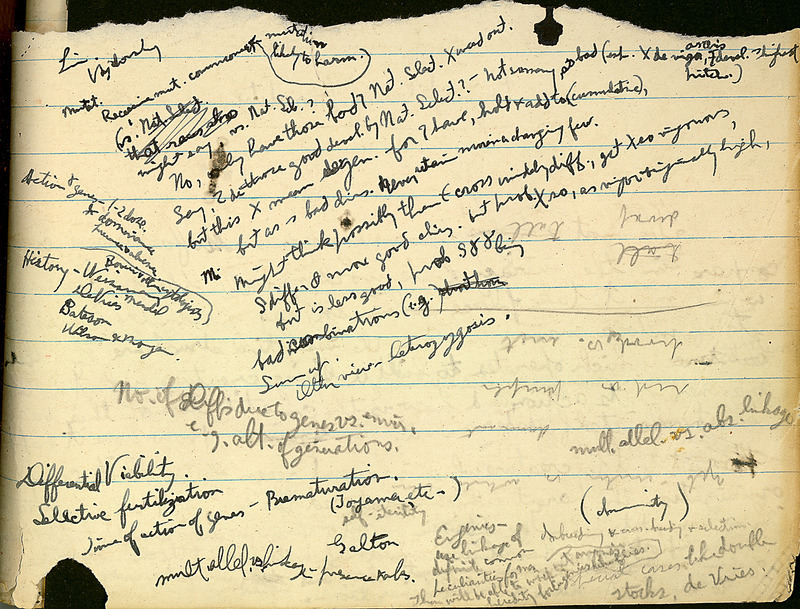 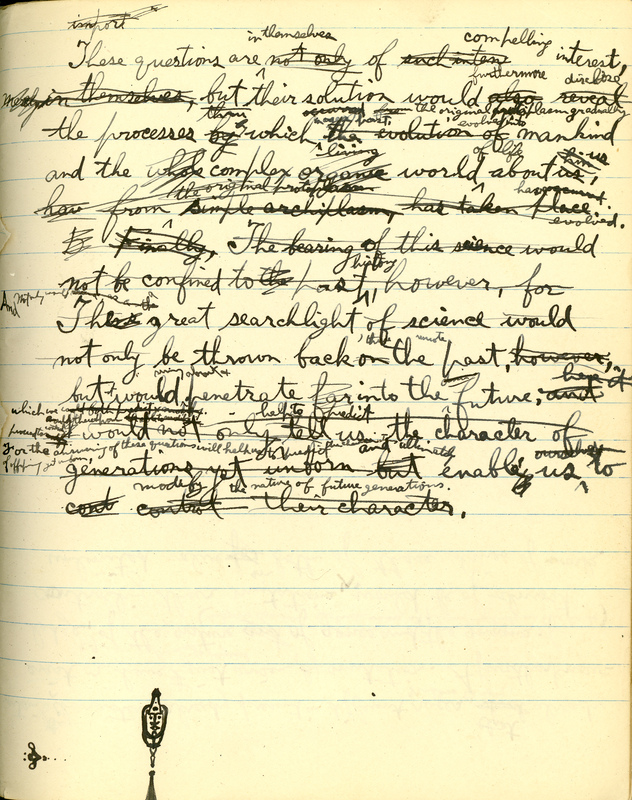 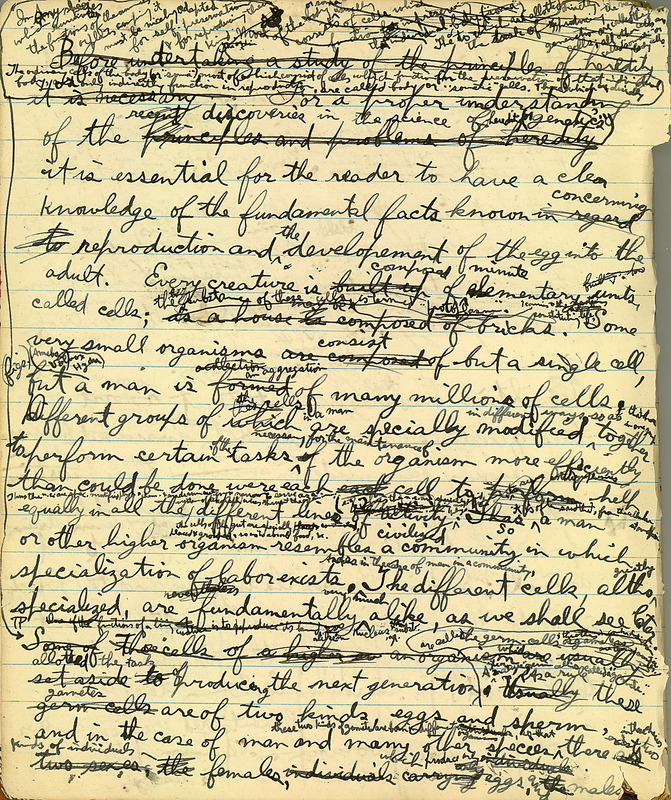 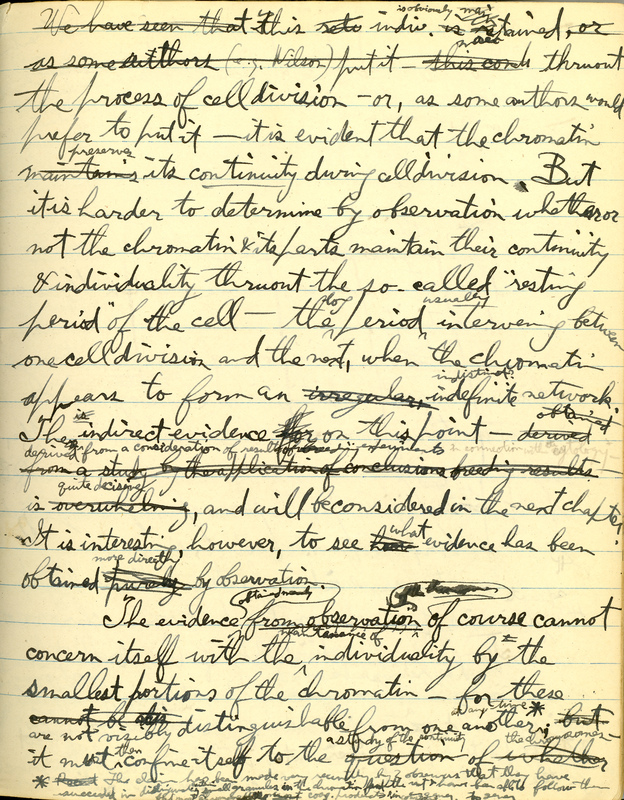 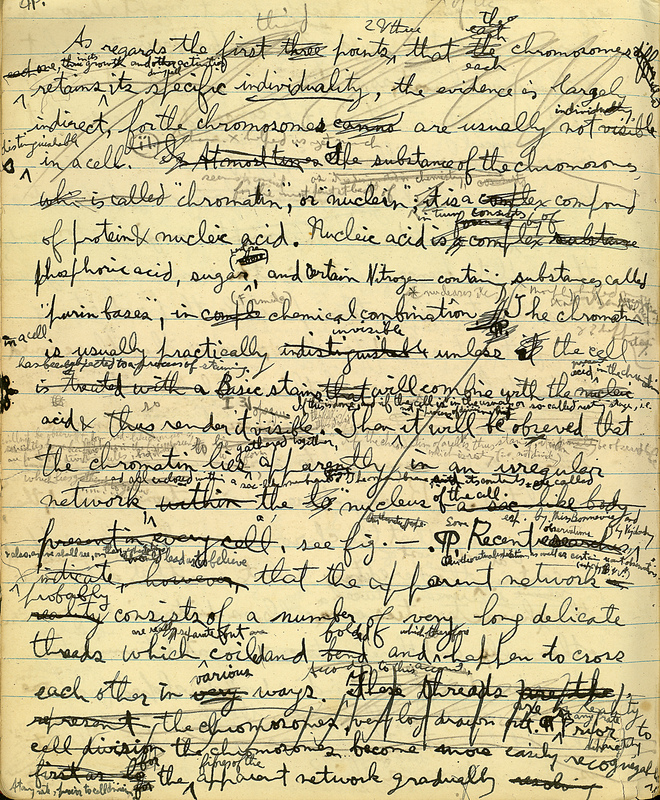 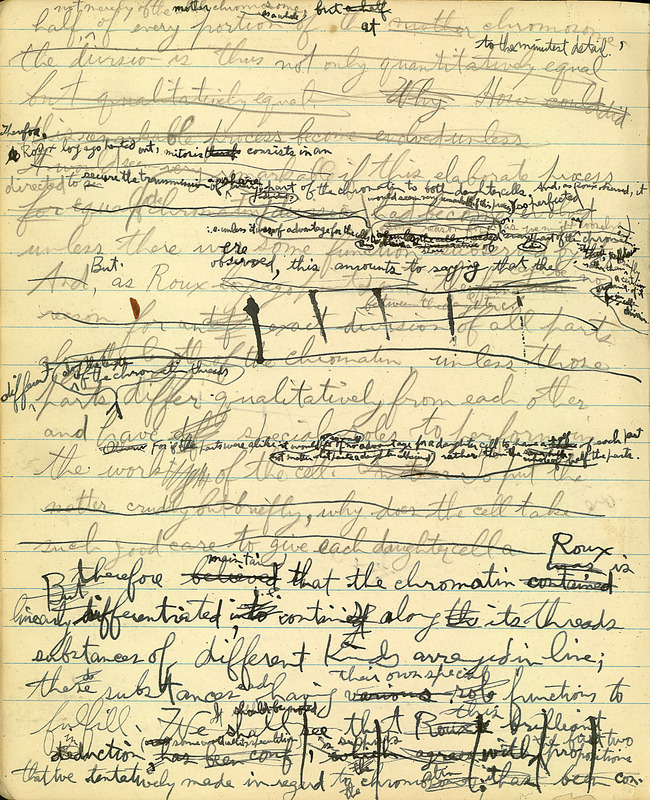 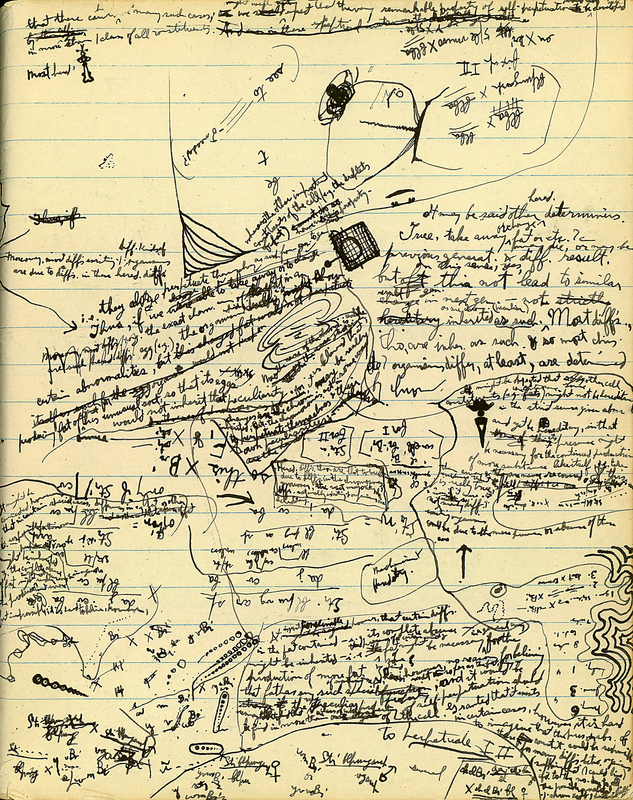 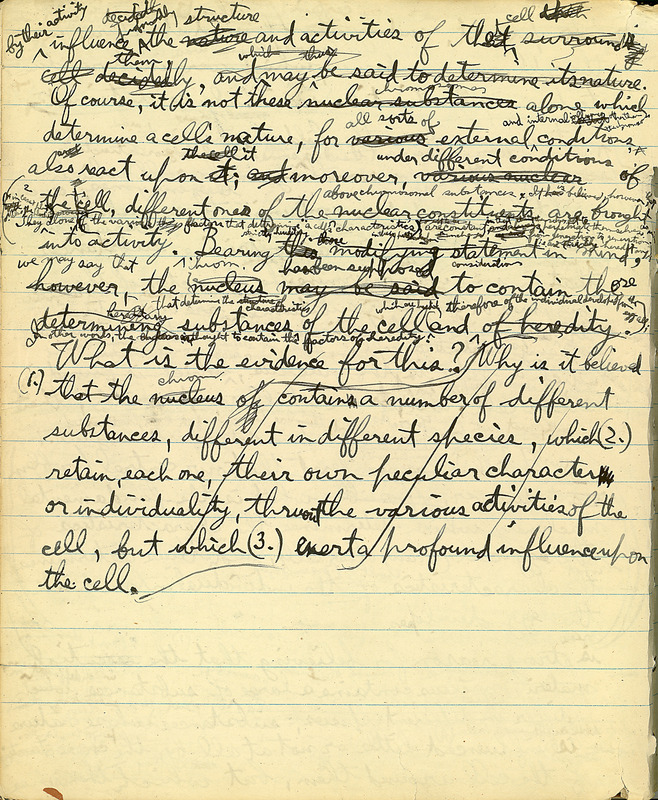 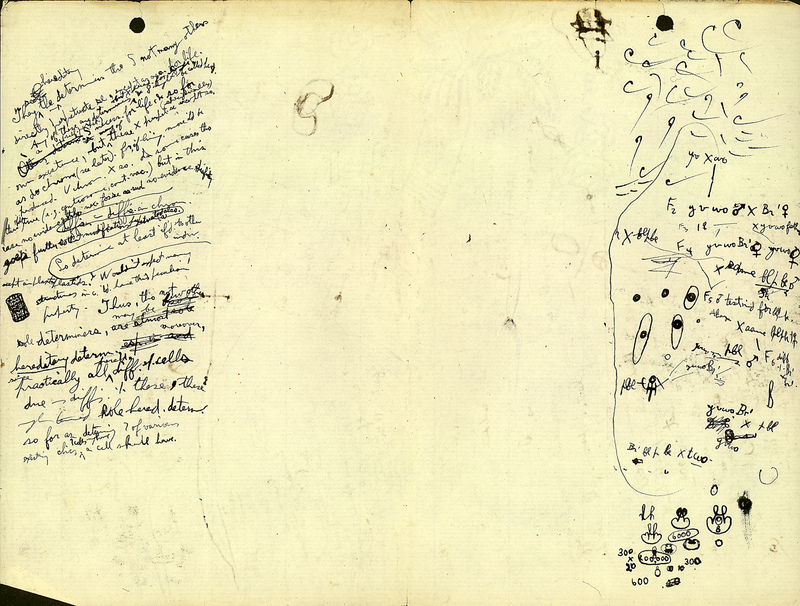 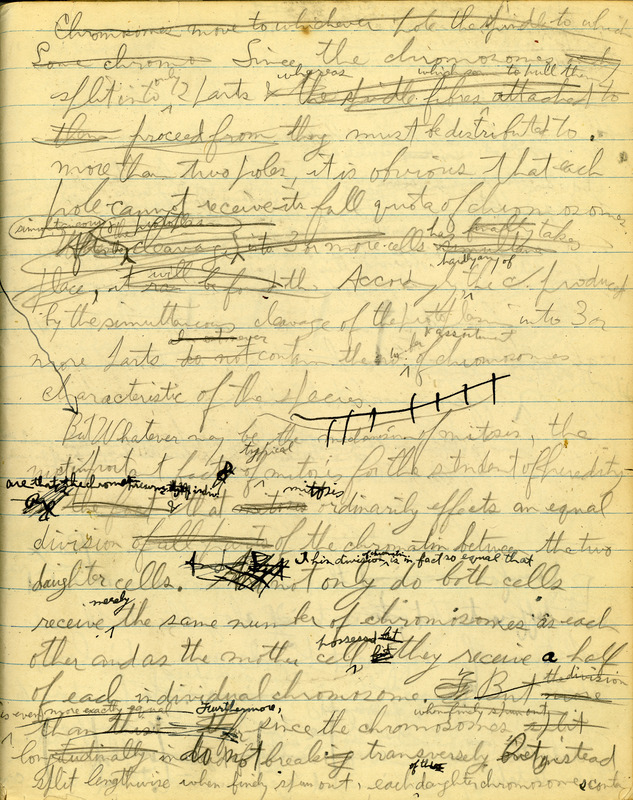 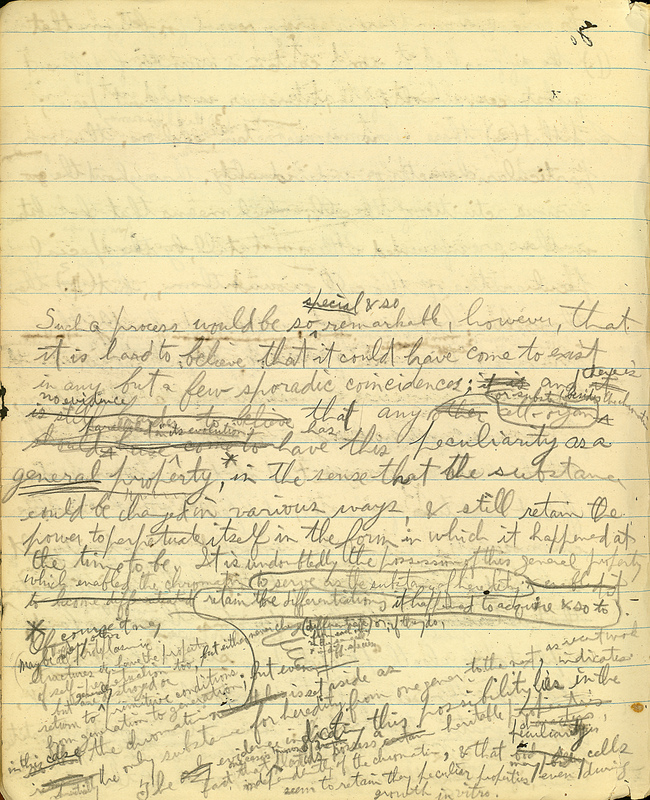 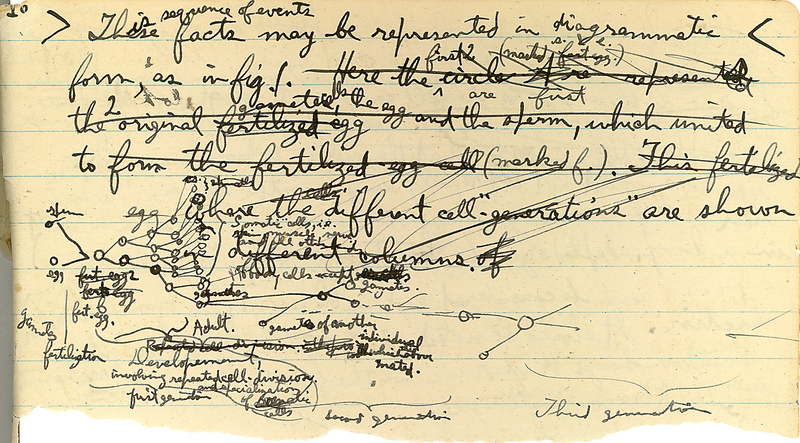 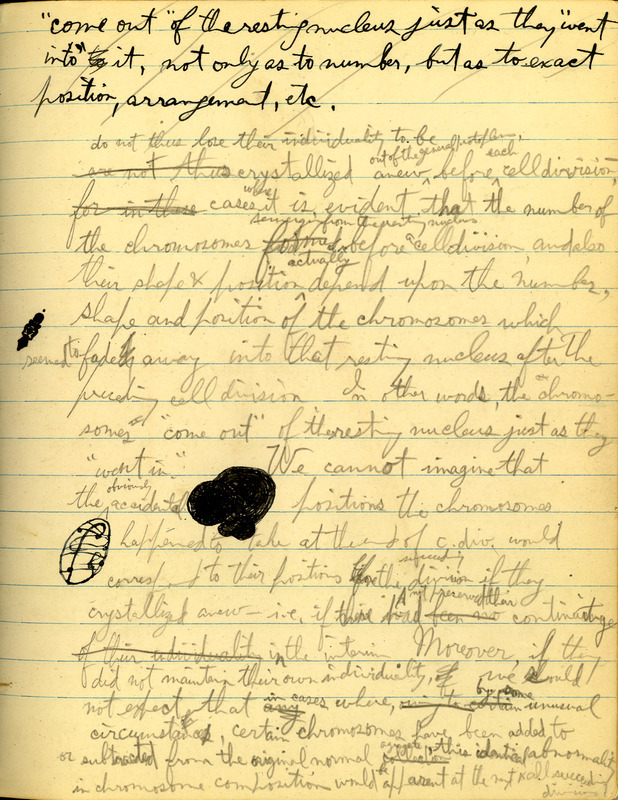 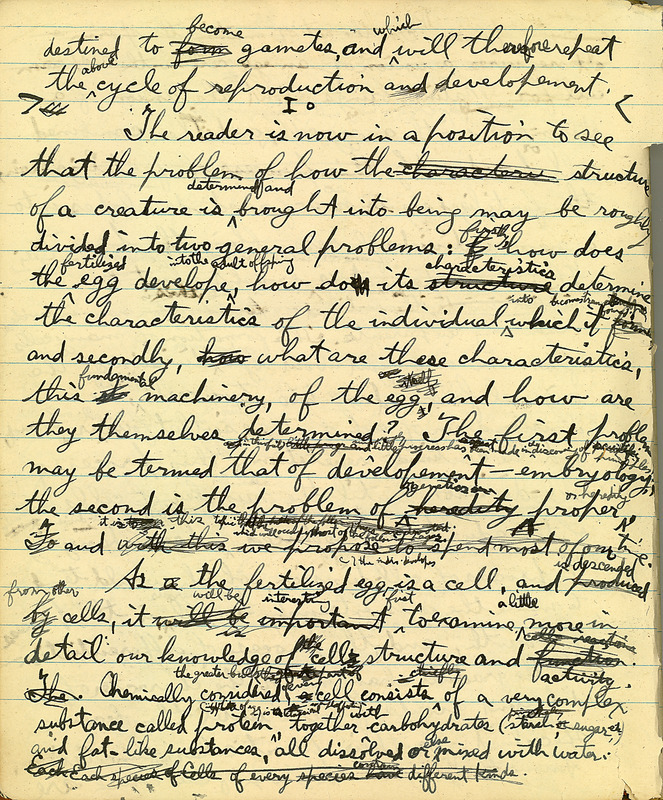 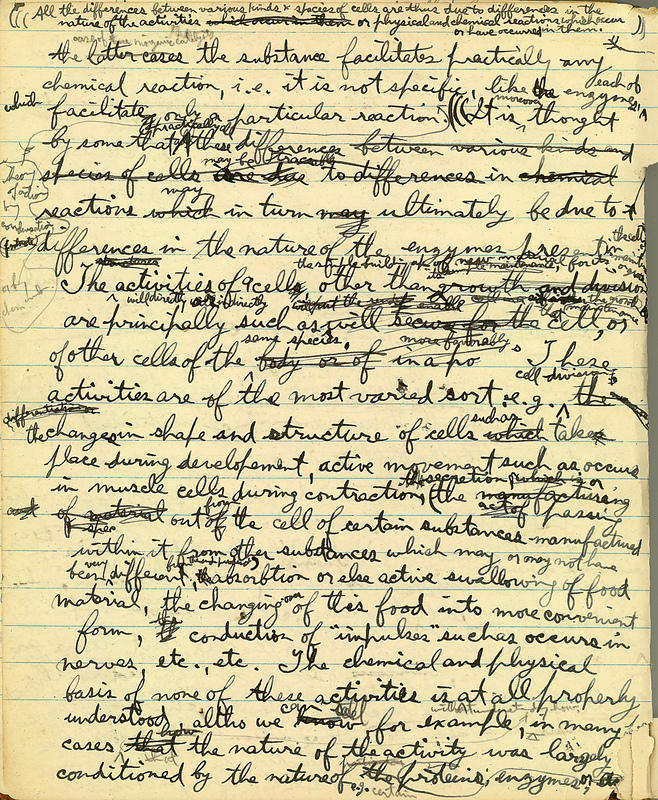 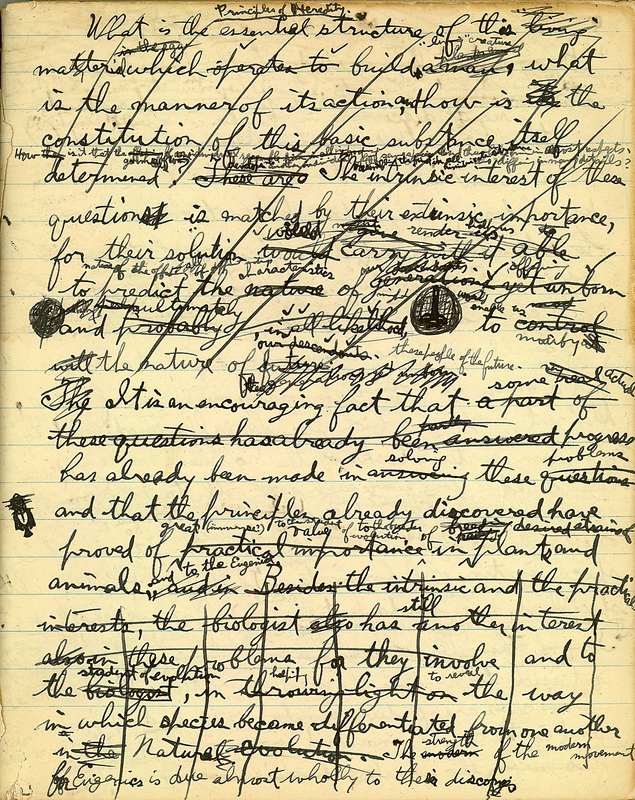 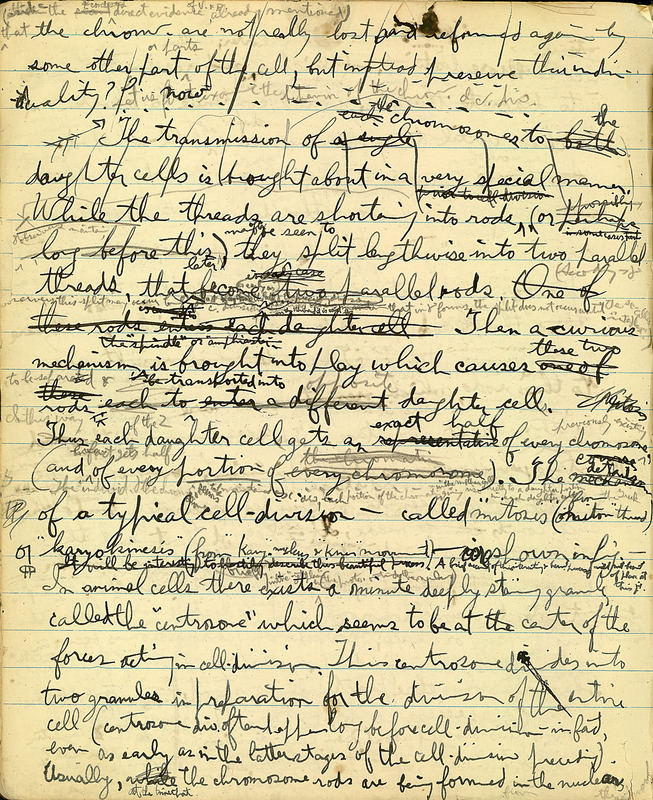 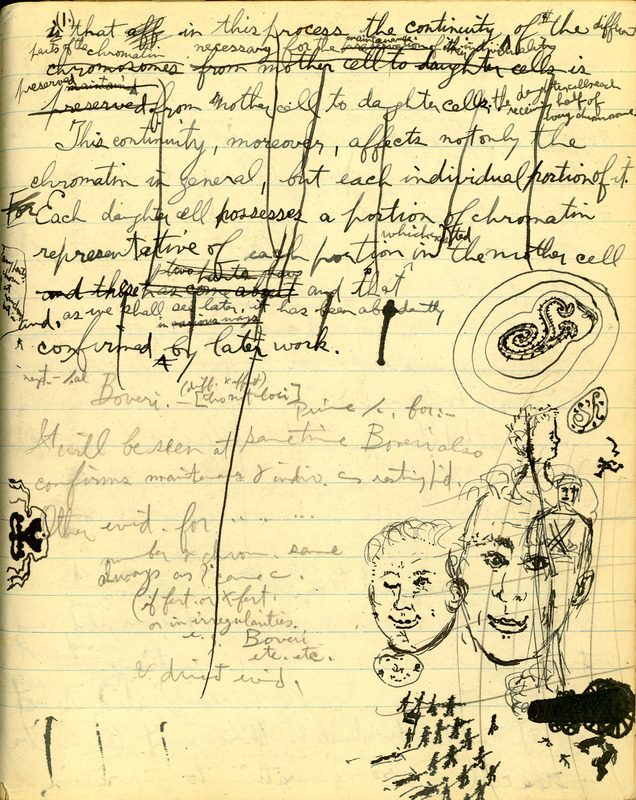 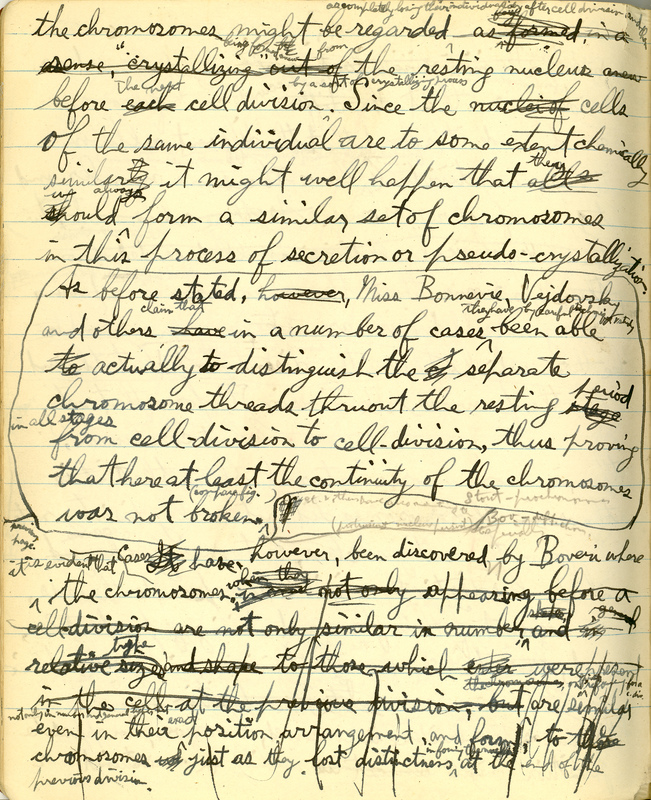 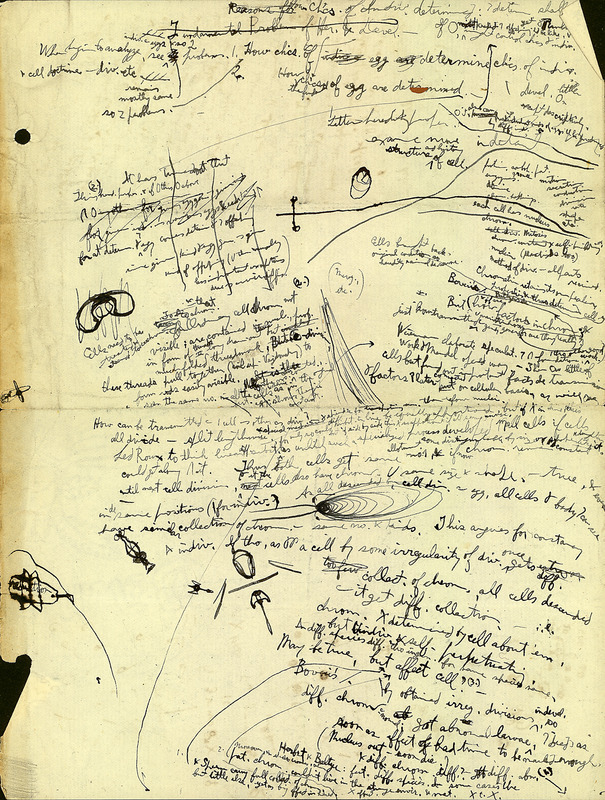 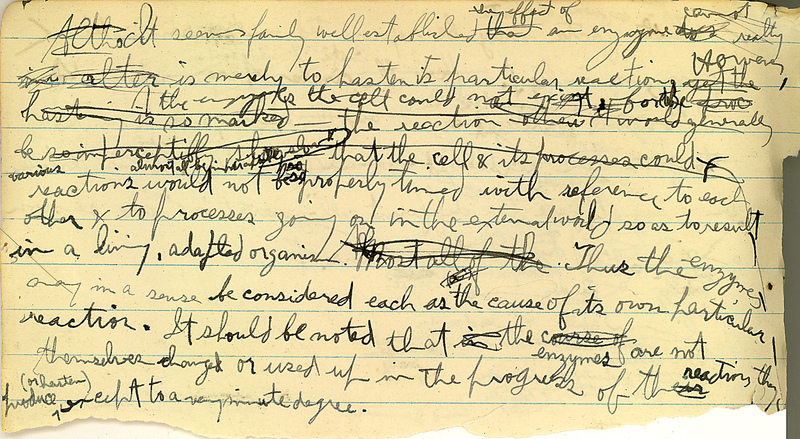 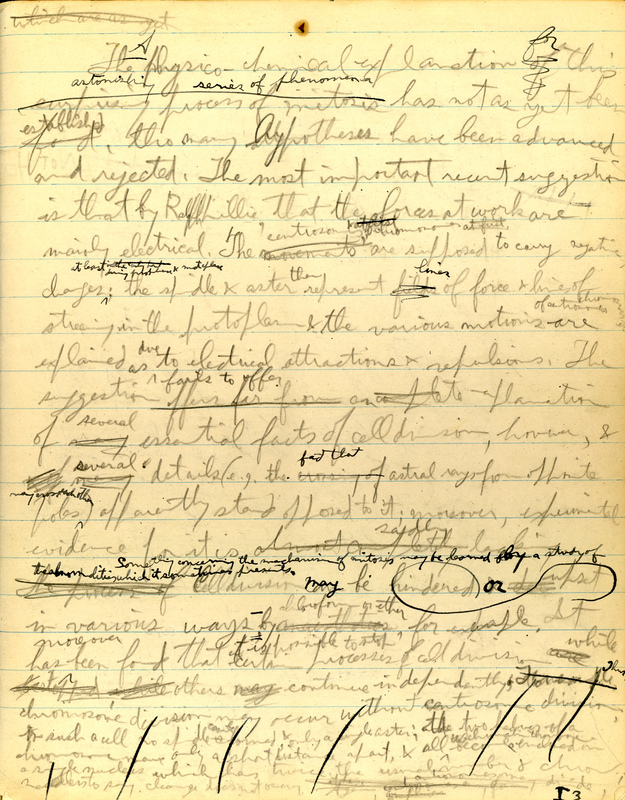 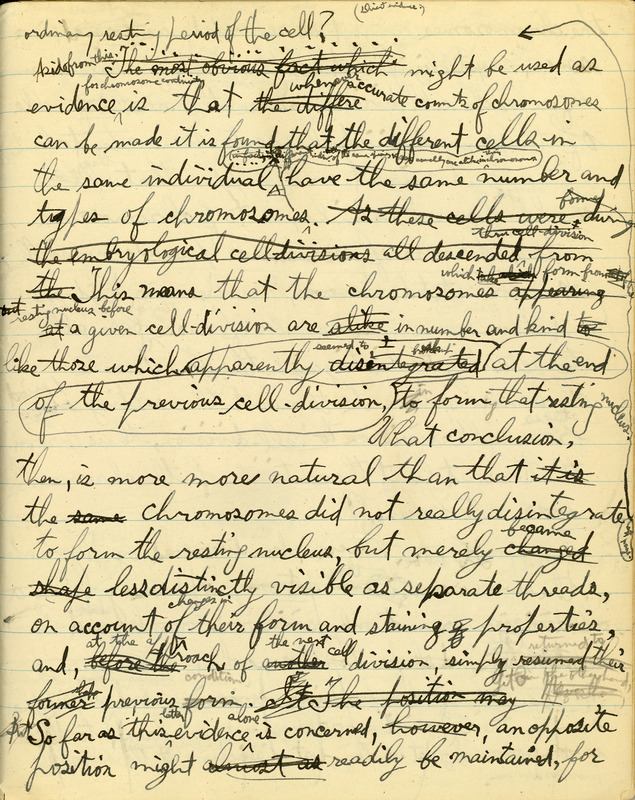 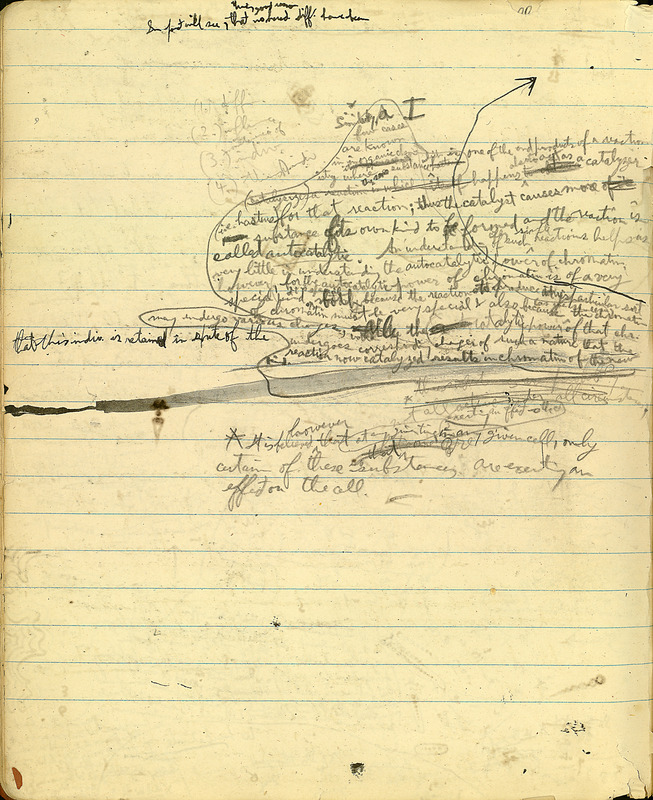 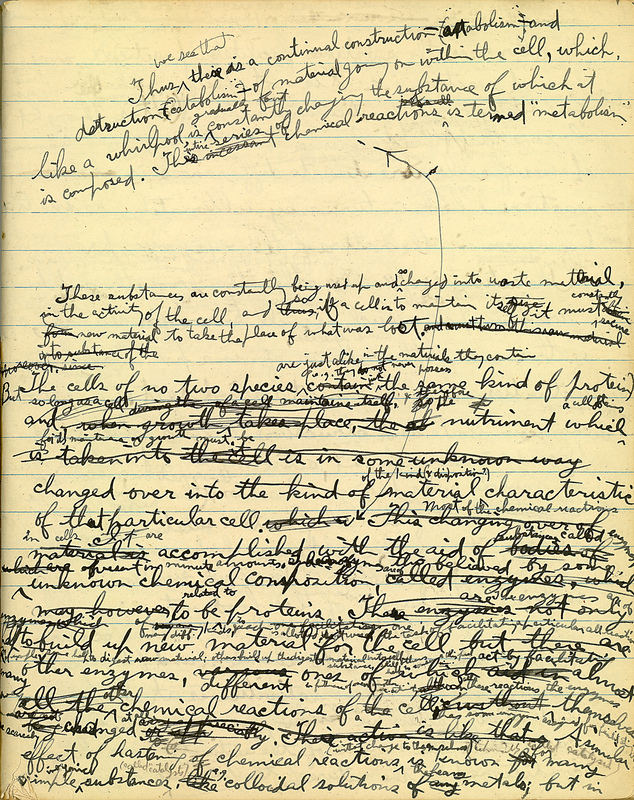 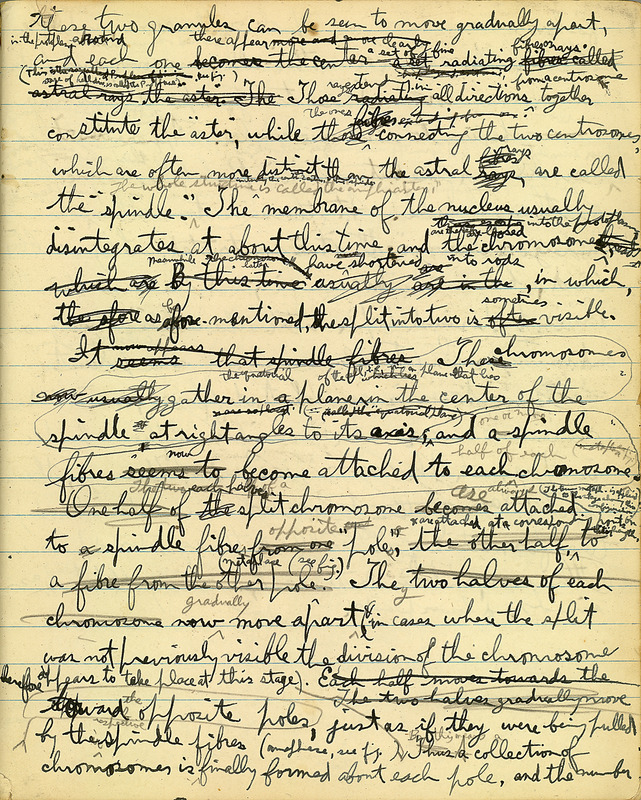 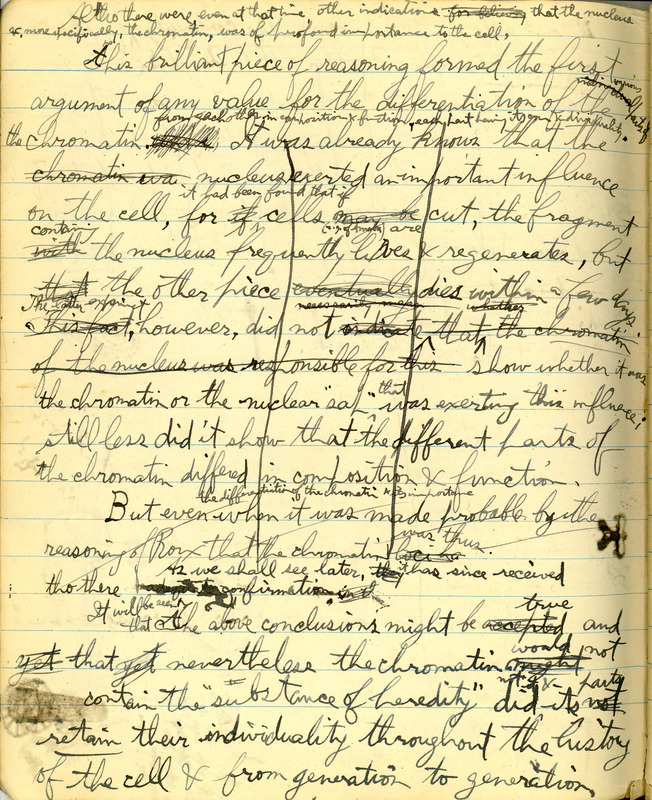 (Hermann Joseph), 1890-1967, “Notebook 01a of planned genetics text prepared by Hermann J. Muller and Edgar Altenberg.,” CSHL Archives Repository, Reference HJM/03/HJM03_Ntbks_01a_001, accessed April 25, 2019, http://libgallery.cshl.edu/items/show/96118.